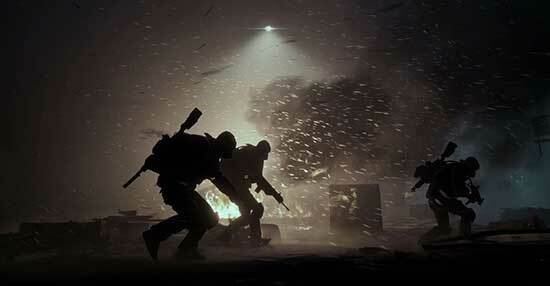 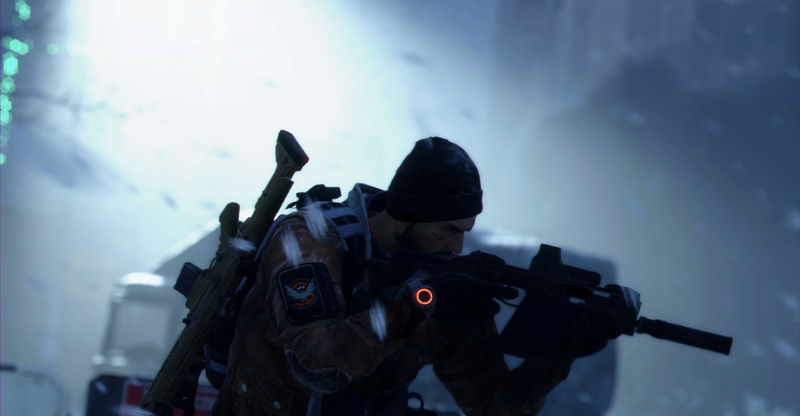 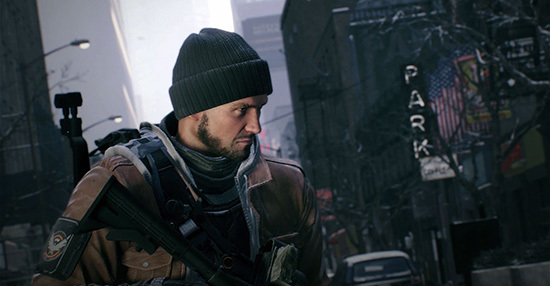 "Tom Clancy’s: The Division" is a new IP in Ubisoft’s extensive game roster. 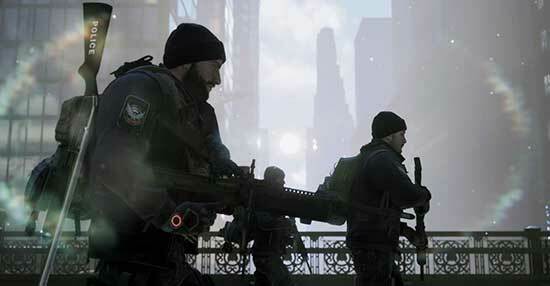 Set in New York City in the midst of a biological terrorist attack, players are thrust into the role of Division Agents who are tasked with restoring order and rebuilding a quickly crumbling society. 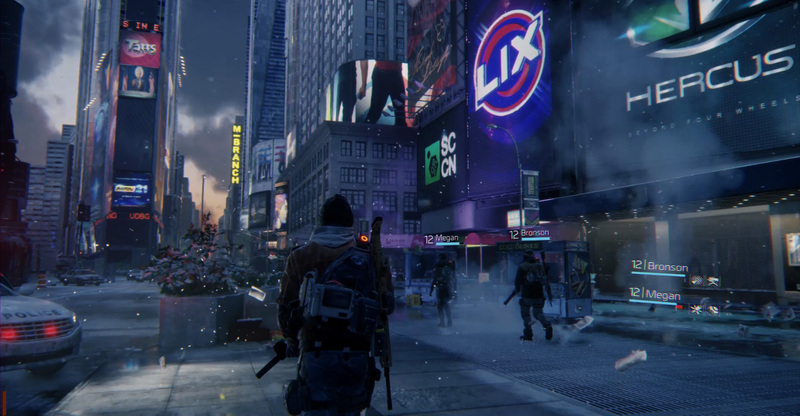 Ant Farm partnered with Ubisoft and Massive to create trailers that featured the intense action and thrilling adventure awaiting gamers in the epic and vast open-world of "The Division."